Work-Based Learning Provider offering Apprenticeships, Traineeships and Study Programme to people aged 16-24 years. 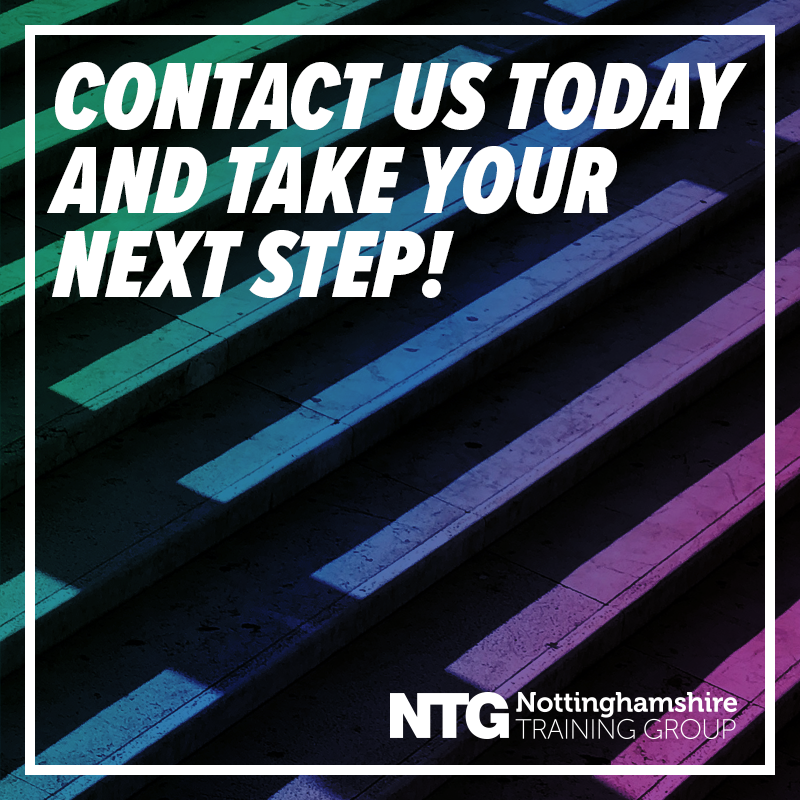 Our Business department offers you a range of courses which will equip you with the skills, training and experience needed in the world of business, enterprise and finance to set you apart from the pack. 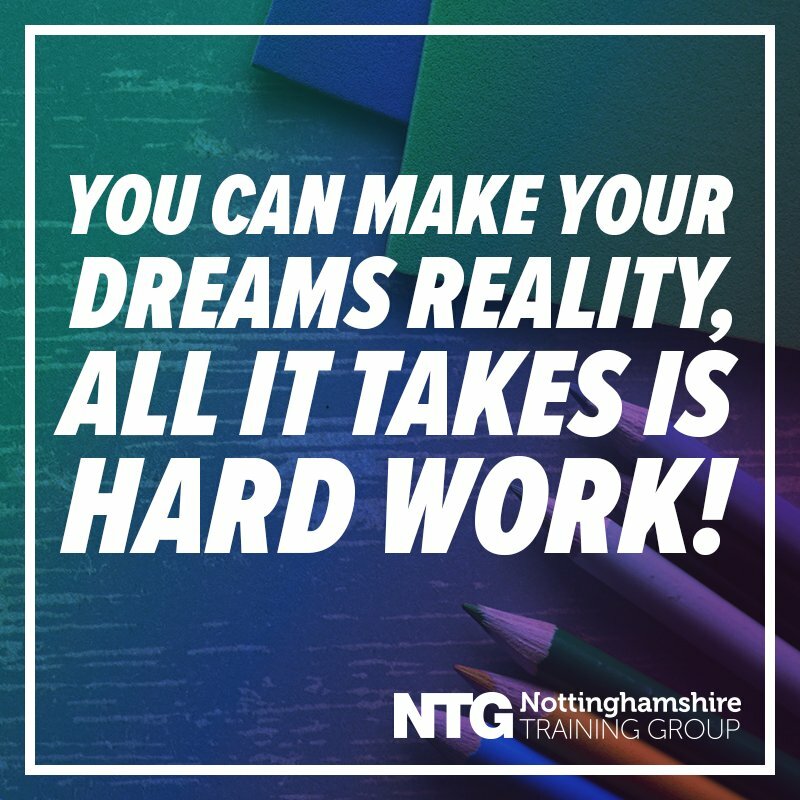 You will gain a solid foundation of knowledge in your subject and valuable employability skills through work experience in a variety of local businesses. You will also meet a range of industry based guest speakers and go on visits to further enhance your experience in the business world.